The Model 2740 Low Profile Night Vision Monocular (LPNVM) is the monocular version of the AN/PVS-21 Low Profile Night Vision Goggle and maintains all the same powerful features. 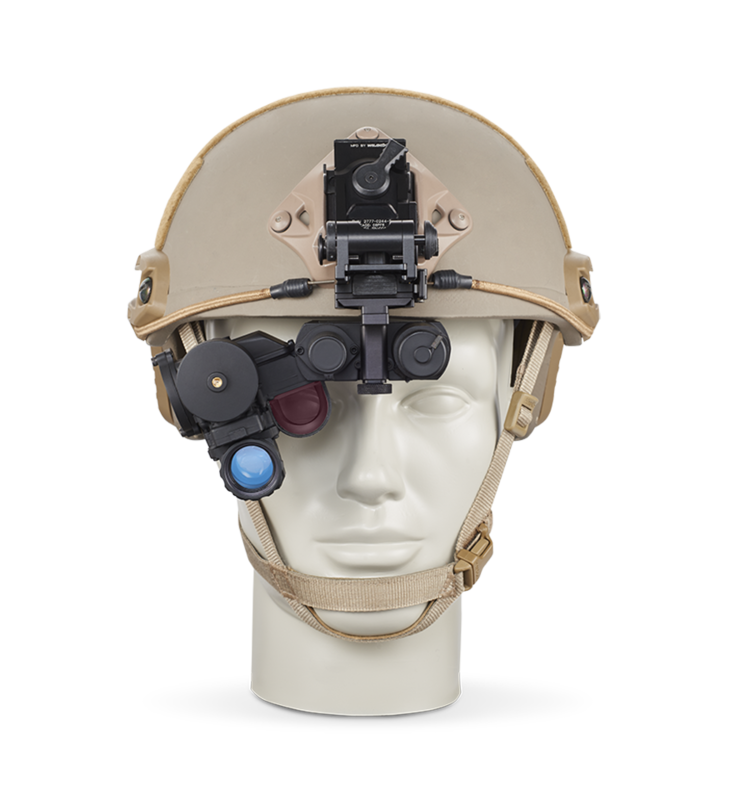 The Low Profile Night Vision Monocular has been designed for aggressive special operations capability in air, water, and land environments. The patented low profile design offers 3-4 inches less protrusion than a conventional night vision monocular, enabling a wide range of mission applications.